Norway's world champion Kjetil Jansrud recorded the quickest training run on home snow after today's Alpine Skiing World Cup downhill was cancelled in Kvitfjell. Switzerland's Juliana Suter won women's downhill gold as the World Junior Alpine Skiing Championships concluded in Val di Fassa in Italy. 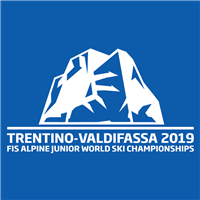 Slovenia’s Meta Hrovat has won the junior women’s slalom title for the second year in a row with victory at the 2019 International Ski Federation World Junior Alpine Skiing Championships in Val di Fassa. 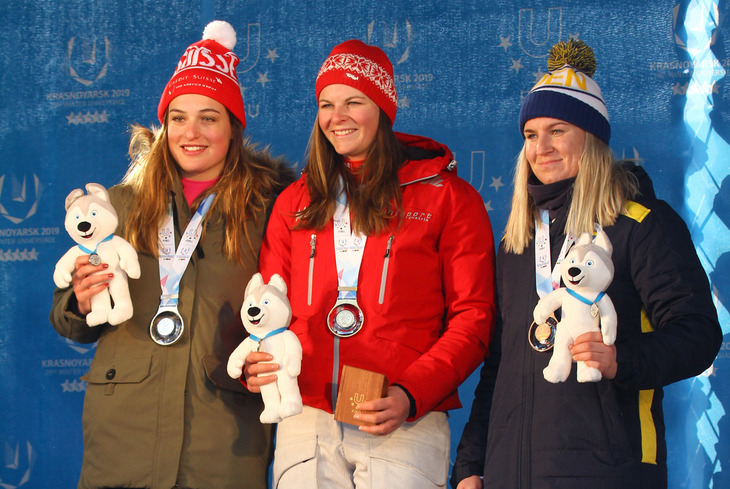 World champion Mikaela Shiffrin topped the podium again as the American triumphed in the Stockholm city event as the International Ski Federation (FIS) Alpine Skiing World Cup as the circuit resumed. 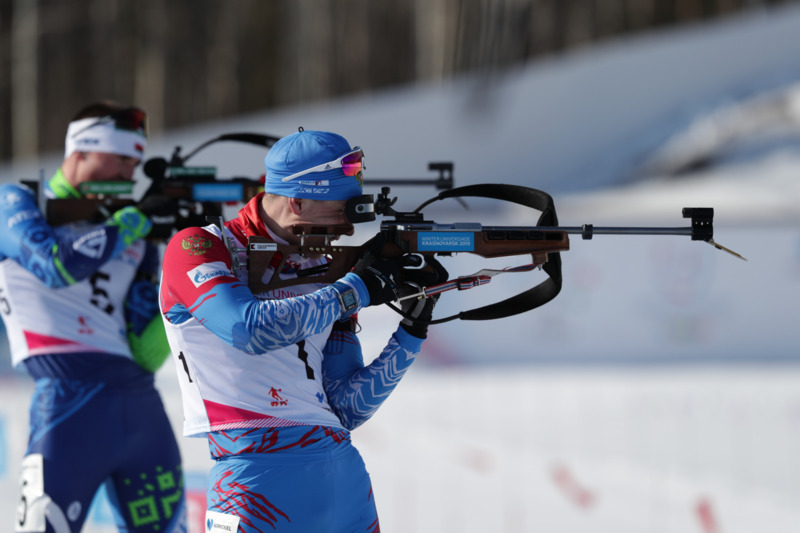 Stockholm is set to host the latest International Ski Federation (FIS) Alpine Skiing World Cup as the season resumes following the conclusion of the World Championships. Marcel Hirscher secured a record equalling seventh world title by leading an Austrian clean sweep in the men’s slalom competition as the International Ski Federation Alpine World Ski Championships concluded at Åre. Mikaela Shiffrin became the first skier to win the same event at four successive International Ski Federation Alpine World Ski Championships by triumphing in the women’s slalom at Åre in Sweden. Olympic mixed team gold medallists Switzerland today clinched a second major title with victory at the Alpine Skiing World Championships in Åre.